Spring Cleaning- My least favorite time of the year. Spring cleaning ranks slightly above picking up dog poop and slightly below associating with people before 8 a.m. on the ‘things I want to do’ list. Nonetheless, it must be done. 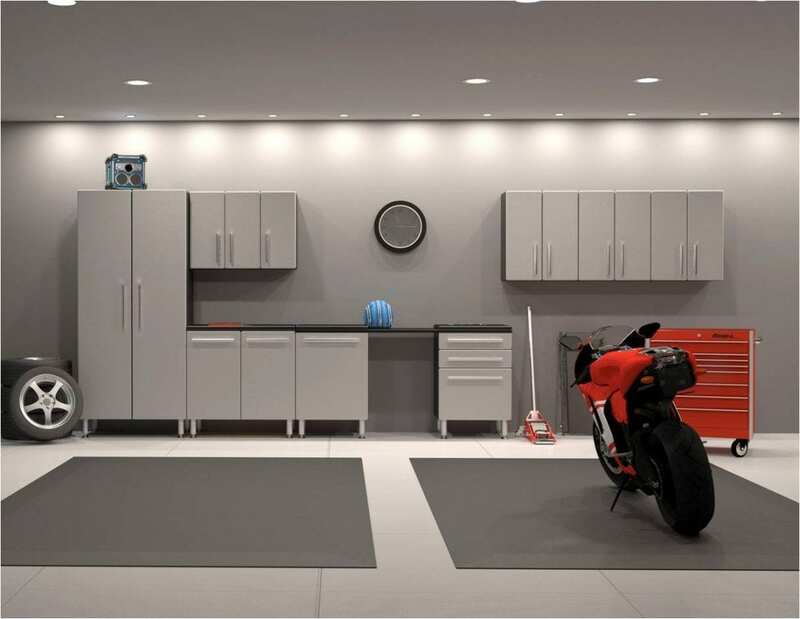 The garage, in modern homes, takes up approximately 20-25% a home’s total space. 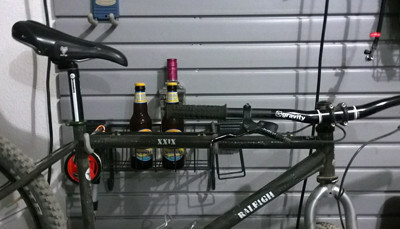 Interestingly enough, the garage is our go-to junk drawer for the home. Get an unwanted gift from your ‘favorite’ family member? Just throw it in the garage! 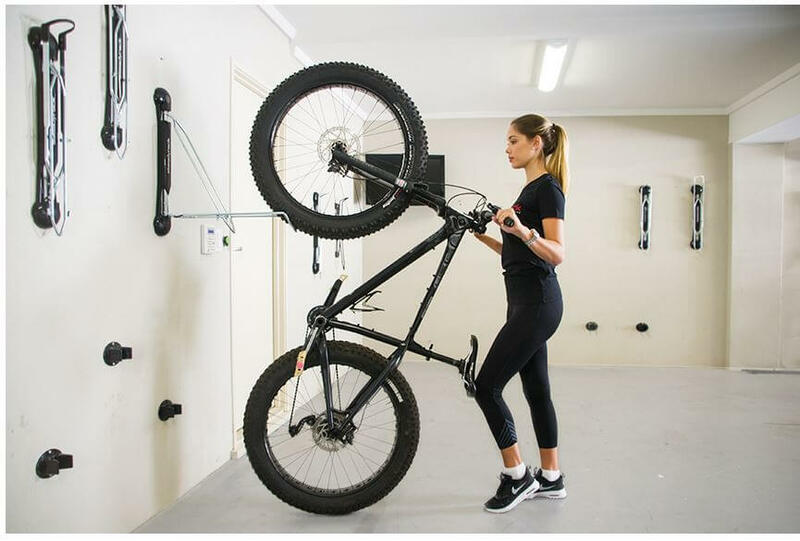 If you’re ready to take on the challenge of decluttering your garage and turning wasted space into a gym, hang-out area, game room, or parking space, here are a few tips and products to help you out…Because for some of us, the “separate everything you own into three piles” technique just isn’t going to work. What are you going to do with all of that newly found space? Figuring this out before you start can help provide motivation to finish the project when you’ve hit that point where you’d rather be doing anything else. Working in sections, just like you would with one of our floor coatings, makes the project less daunting and more manageable. Plus, you get that ‘accomplished adult’ feeling each time you finish a section. If you haven’t used it or thought of using it in the past three years…chances are, it’s not worth keeping. Toss it (or recycle), sell it, or donate it. 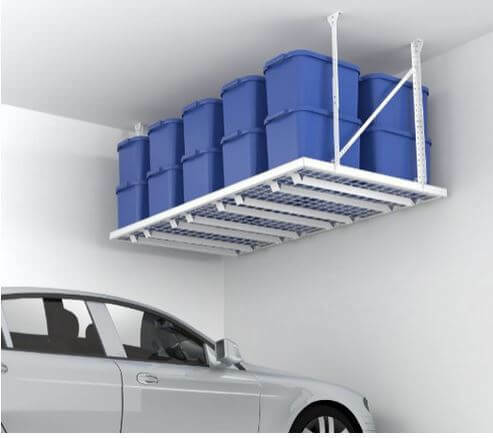 So you’ve gotten to that point where you have a bunch of ‘little stuff’ – consider getting storage cabinets, or if looking for cheaper options, a slatwall or garage shelves so you can put away the things you want readily available in a place that’s organized and easy to find. 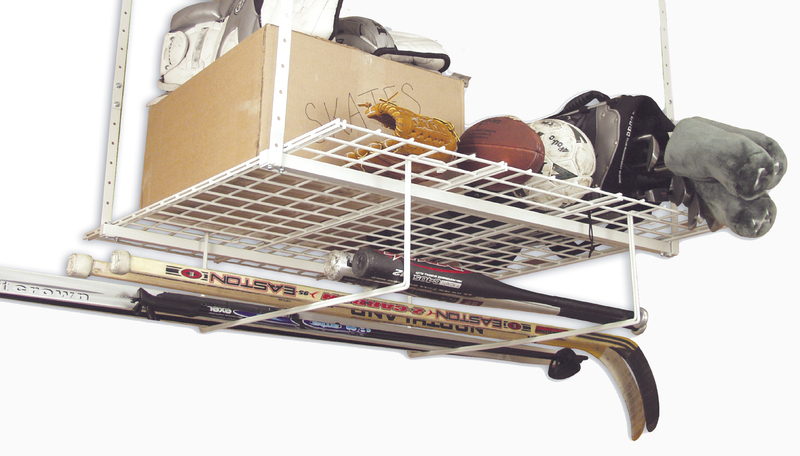 It’s also helpful to group alike items: Place tools in one area, yard equipment in one area, basketballs in another, etc. 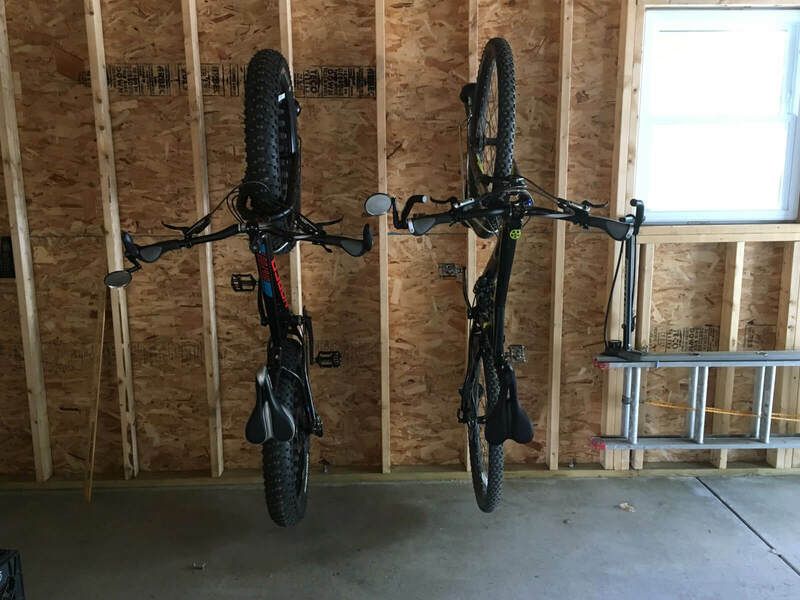 We are not asking you to to get rid of your beloved bikes, kayaks, or skis because where’s the fun in that? 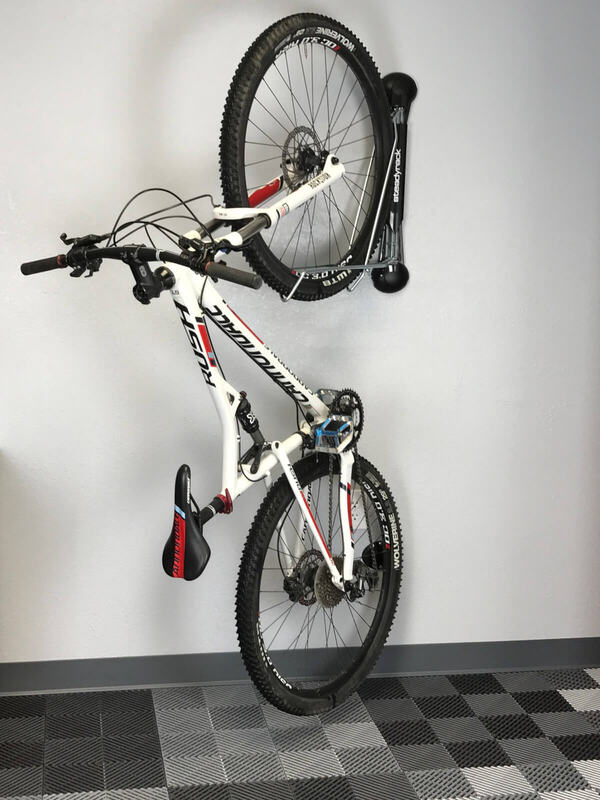 However, getting your bike off the ground and onto a wall with a SteadyRack or hoisting your skis on to the ceiling creates floor space and show off how outdoorsy you are! Congratulations! Eat lots of cookies- you deserve them! 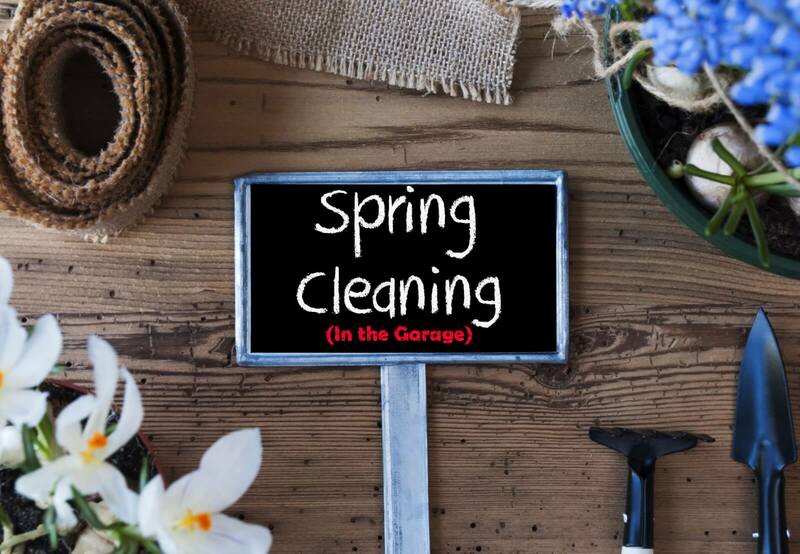 Now, you can pick the phone back up- and send us a picture of your ‘Spring Cleaning’ project to Triniti@garageflooringllc.com!